Here at Exchange Utility, we can help you find the best business electricity suppliers for you and your business. If you’re looking through all the different business electricity suppliers and feel you need some help, you have come to the right place. 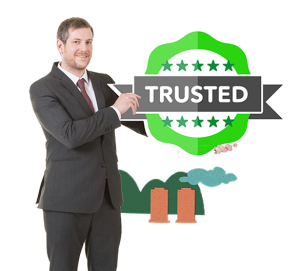 Here at Exchange Utility, we take great pride in helping businesses find the best electricity deal to suit them. Want to find out how we can help you find the best business electricity, suppliers? Then give us a call on 0800 9777 000 and we will be able to search for all the latest business electricity supplier prices for you. We take great pride in the quest for the right electricity providers for all of our business customers. As soon as a business gets in touch with us, we start working hard to find the best suppliers to suit them and their needs. Can you get a better electricity deal with your existing supplier? Sometimes, businesses can find better electricity prices without having to switch supplier. Exchange Utility can talk you through the different options for both your existing supplier and other providers. Which suppliers provide the best energy tariffs for your business? Each business electricity supplier offers something slightly different, some of their tariffs will suit your operations, and others will be more costly. Check out our tariff guide to learn more about the various types of electricity contract available to you. Can you get any extra discounts on your new electricity contract? Some electricity suppliers offer additional discounts for paying via direct debit, so it’s worth considering this when choosing your new contract to get some extra savings in there. Does the electricity supplier that you are considering have good customer service? A lot of issues can arise if you choose a new business electricity contract with a supplier that has poor customer service. Learn how to evaluate electricity supplier services here. What will happen when your business electricity contract is due for renewal again? It is not an uncommon practice for suppliers to roll their business customers onto more expensive tariffs when your contract expires. Some are more informative than others when it comes to this stage of your agreement. Avoid being stung with a higher rate electricity contract by viewing our best time to switch guide. Find The Right Business Electricity Suppliers Today! To start your search for electricity suppliers, give us a call on 0800 9777 000 to speak to one of our business electricity supply experts. Alternatively, you can fill in the form below, and we will get back to you as quickly as we can. Why Choose Exchange Utility For Your Business Electricity Comparison? Our customer support team is one of the very best in the energy comparison business. Whenever you are looking for energy comparisons, or you simply need some advice and support, our staff is always on hand to help. We have extensive knowledge of the business gas and electricity industry which we have built up over the years. When you come to us, you will be able to take advantage of this knowledge to find the best deal for your business. Over the years, we have built a solid reputation as one of the most trustworthy comparison sites in the UK. We strive to make sure all the businesses that come to us are happy with the results. We understand that running your business has to come first. This is why we are more than happy to work around your availability. 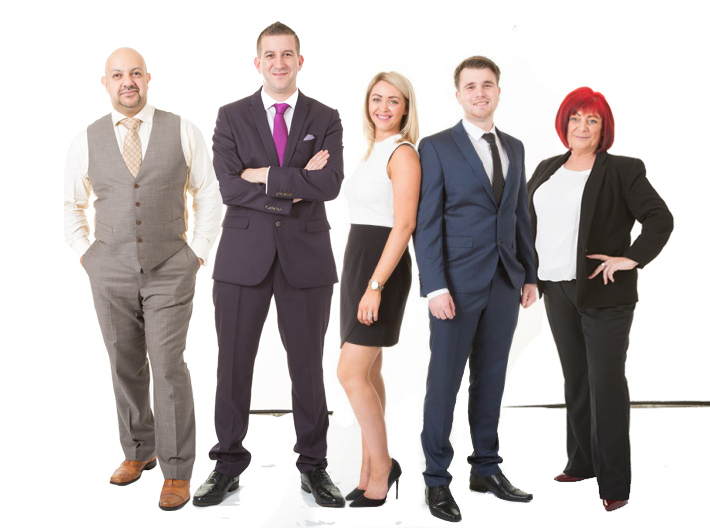 If you are not available today, then you can arrange a consultation with us at a time that better suits you.